We began a series here last week in which we will seek to contextualize this business of "attraction" within the CWG framework. For this exercise I am turning to the CWG book, Happier Than God. 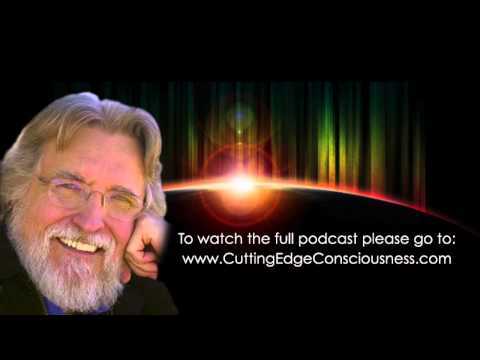 Today we're going to look at Conscious versus Unconscious choice. One thing that no one ever told me about this "Law of Attraction" business is that it is because the "system" never shuts down — it is because the power that God has given us is always ON — that it sometimes looks as if the Process of Personal Creation is not working. In fact, Personal Creation is always working. Some people have tried using the Personal Creation process and have thought it to be ineffective. Personal Creation is never ineffective, although it does not always produce the results that we desire. It is precisely because it is so effective that it does not do so. The Energy of Attraction, you see, responds not only to what we desire, but also to what we fear. Not only to what we wish to draw to us, but also to what we wish to push away. Not only to what we consciously choose, but also to what we unconsciously select. "Selecting" from what my friend Deepak Chopra calls "the Field of Infinite Possibilities" is a delicate procedure. It is a matter of what we focus on, whether we want to or not, whether we do it consciously or not. For instance, if your mind is focused on doubling your income within the next year, but if you have a later thought (even an subconscious one) the next hour or the next day that it will be almost impossible for you to do this — if you say to yourself, "Oh, come on, be practical! Pick a goal that you can at least reach" — then you have selected the latest idea, whether you originally wanted to or not, because the switch on your power is always ON; Personal Creation is always working. It not only works with your most recent thought or idea, but also with the one to which you give the most frequency and focus and emotional energy. This explains why some people who seek to use the process to get something they desperately want often meet up with what they call failure. Then they say, "See? This stuff doesn't work!" Actually, the process is working perfectly. Another example of this is that if you experience yourself wanting something desperately, and if you keep saying to yourself I want that!, you are announcing to the universe that you do not now have it. As long as you hold such a thought, you cannot have it, because you cannot experience on the one hand what you are confirming on the other that you do not. For instance, the statement "I want more money" may not draw money to you, but may actually push it away. This is because the universe has only one response in its vocabulary: "Yes." It listens to you very carefully, and it listens most of all to what you are feeling. Conversations with God says that "feeling is the language of the soul." If you constantly say, "I want more money! ", and the Universe "feels your feeling" around that, and it is a feeling of lack, this is what the universe will respond to. We are talking about power here. The power of a magnet. Remember that a feeling is energy, and in the matter of energy, Like Attracts Like. So the Universe will say "Yes!" — and you will continue wanting more money. If you think, "I want more love in my life! ", the universe will say "Yes!" — and you will continue wanting more love in your life. In using the Energy of Attraction, the word "I" is the ignition key of creation. What follows the word "I"turns the key and starts the engine of manifestation. Thus, when it "looks as if" Personal Creation is not working it is only because the Energy of Attraction has brought you what you inadvertently selected rather than what you thought you chose. If the power were not always ON, if the process was not always working, you could have a single very positive thought about something and that outcome would be made manifest in your reality without fail. But the process works all the time, not just part of the time, and is fed by that which you feel most deeply, most consistently. So a single very positive thought in a whirlwind of not-so-positive ideas and projections is not likely to produce the desired result. The trick is to stay positive in a sea of negativity. The trick is to know that the process is working even when it looks as if it is not. I want to give you a tool with which to do this. It is an incredible technique. It works every time. And that's where we'll start next week! 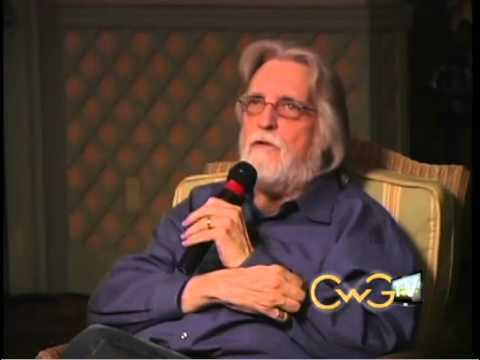 © 2019 ReCreation Foundation - http://www.cwg.org - Neale Donald Walsch is a modern day spiritual messenger whose words continue to touch the world in profound ways. His With God series of books has been translated into 27 languages, touching millions of lives and inspiring important changes in their day-to-day lives. 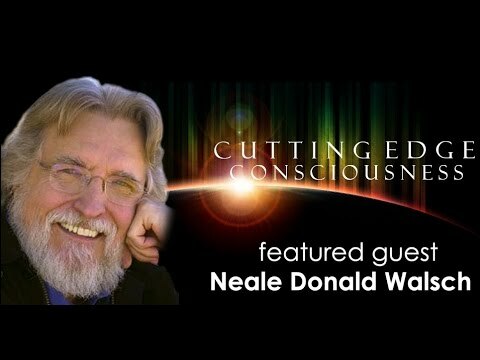 Neale Donald Walsch is a modern day spiritual messenger whose words continue to touch the world in profound ways. With an early interest in religion and a deeply felt connection to spirituality, Neale spent the majority of his life thriving professionally, yet searching for spiritual meaning before beginning his now famous conversation with God. What's going on in our world? Detaching From Attachments - Letting go of my "story"